Ronan Keating has announced details of a UK & Ireland tour for autumn 2016 including two dates in Glasgow’s Clyde Auditorium. 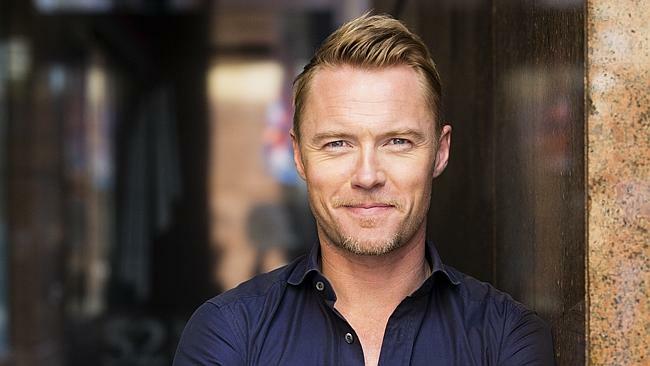 Ronan Keating has announced dates for a UK and Ireland tour in autumn 2016, and will play two nights in Glasgow’s Clyde Auditorium on the 17th & 18th September 2016. Ronan Keating has announced details of a new solo album alongside dates for a UK and Ireland tour in the autumn. The Boyzone frontman will hit the road off the back of his new album, ‘Time Of My Life’, out on February 12. Stops on the tour include Belfast’s Waterfront, Dublin’s Olympia Theatre, Plymouth Pavilions, the Motorpoint Arena in Cardiff, Aberdeen’s AECC, Glasgow’s Clyde Auditorium for two nights on September 17 & 18, and the Eventim Apollo in London, with additional theatre shows in Bristol, Newcastle, Sheffield, Nottingham, Manchester, Birmingham, Bournemouth and Brighton, between September 6 and October 2. When’s he touring again?? Lol desperate to see him..